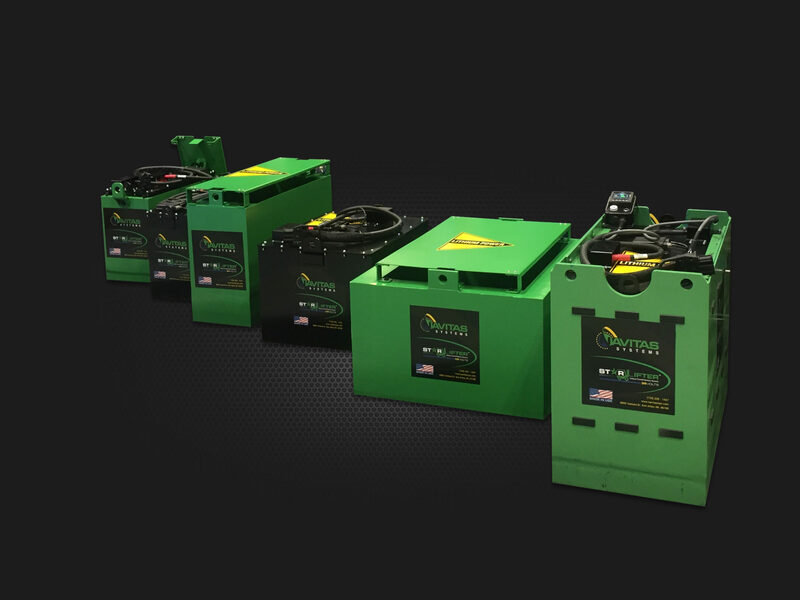 Woodridge, IL – June 7, 2017 – Navitas Systems LLC (www.navitassys.com), a leading provider of heavy-duty lithium energy storage products for commercial, industrial and government/military customers, announced today that it has achieved the UL Recognition for its complete line-up of Starlifter 24 Volt, 36 Volt, and 48 Volt lithium forklift batteries for the Class 1, Class 2, and Class 3 Lift Truck categories. This marks the first time that UL has concurrently tested and certified heavy duty Class 1 and Class 2 lithium batteries for forklifts. Navitas is headquartered in a state-of-the-art 100,000 square foot facility in Woodridge, Illinois. In early 2012, the company acquired the Government Solutions Group of lithium battery manufacturer A123 Systems. With this acquired advanced battery group located in a 40,000 square foot R&D, Engineering, & Manufacturing Center in Ann Arbor, Michigan, along with strong local and offshore partners and solid financial stability, Navitas is well positioned to continue serving the energy products and power electronics needs of major worldwide customers. From advanced R&D, safe/high energy cell design, in-house electronics manufacturing and cable assemblies, to sophisticated battery pack assembly, Navitas Systems is your one-stop shop for comprehensive energy and power electronics solutions. For more information on how to partner with Navitas Systems please contact AJ Bedwell via email at abedwell@www.navitassys.com. For more information on Navitas Systems please visit www.navitassys.com. For more information on Starlifter, please visit www.lithiumforkliftpower.com.